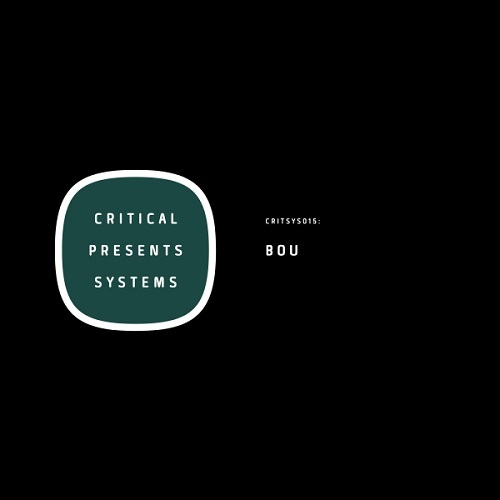 Manchester’s rising star Bou debuts his first solo EP with camp Critical, fronting Volume 15 of the Systems series. Stripped back, running from the electro bounce of ‘Fox Trot’ to Bou’s trademark jump-up styles of ‘Wine Ya B’, Volume 15 is an absolute gem. Manchester Based Producer Bou hits Critical Music for this magnificent 4 track EP. With his punchy drums and roaring basslines Bou destroys the dance floor with this release.